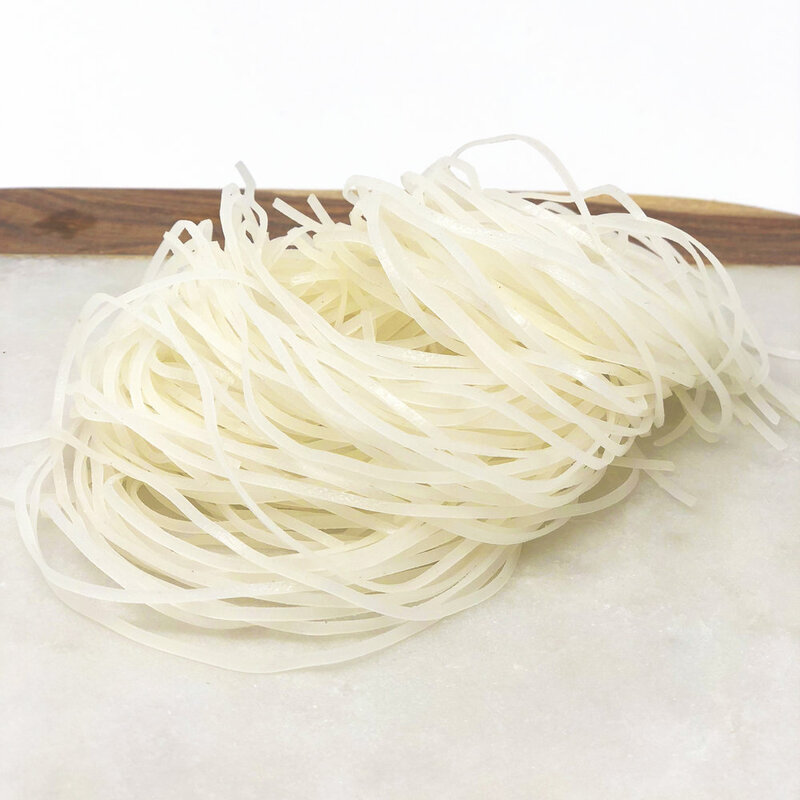 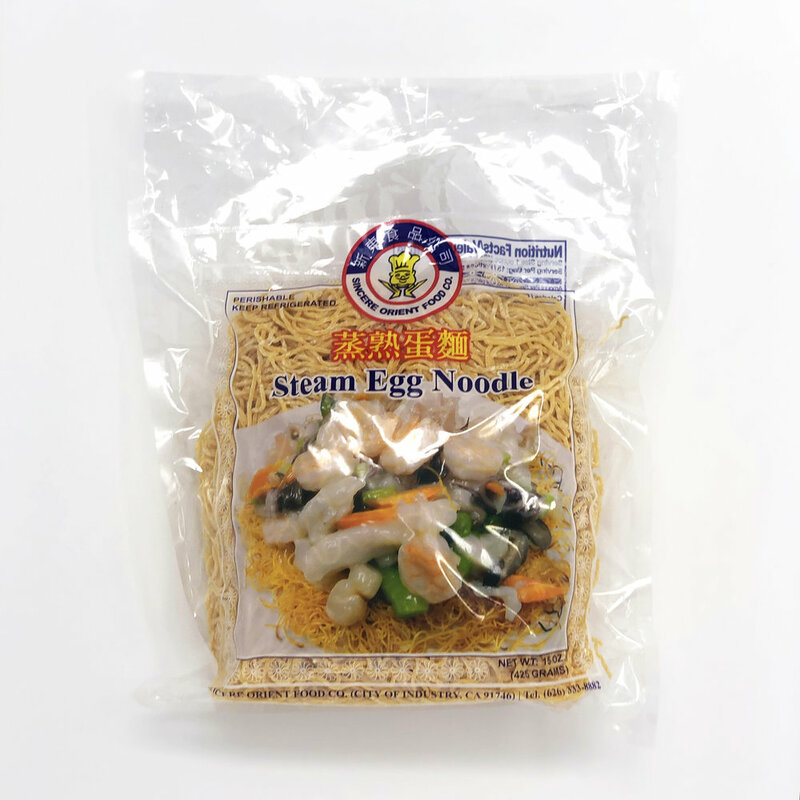 Sincere Orient offers a variety of noodles made from rice, egg, flour and wheat bases. 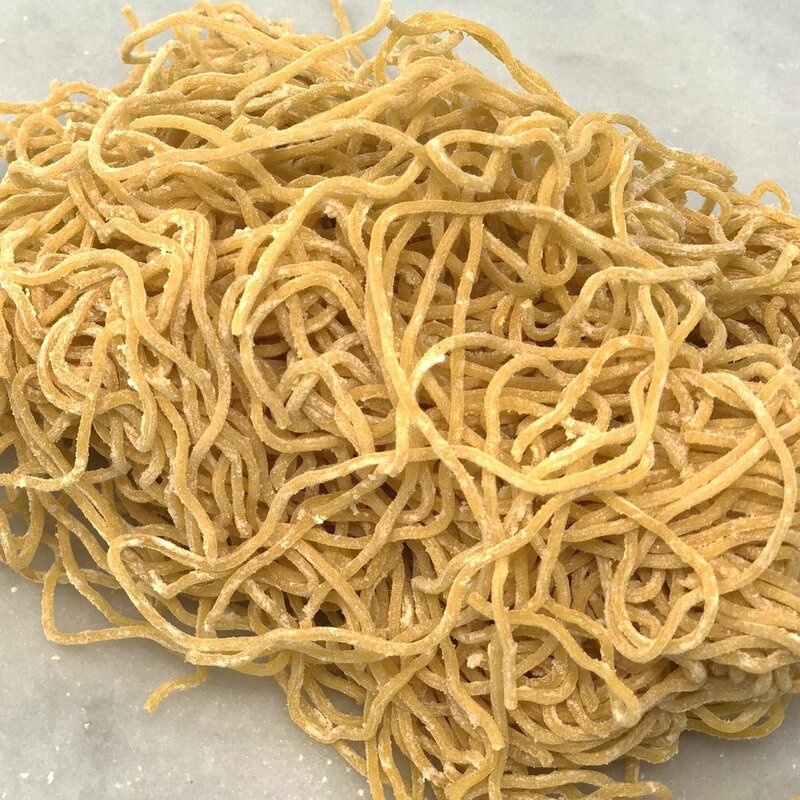 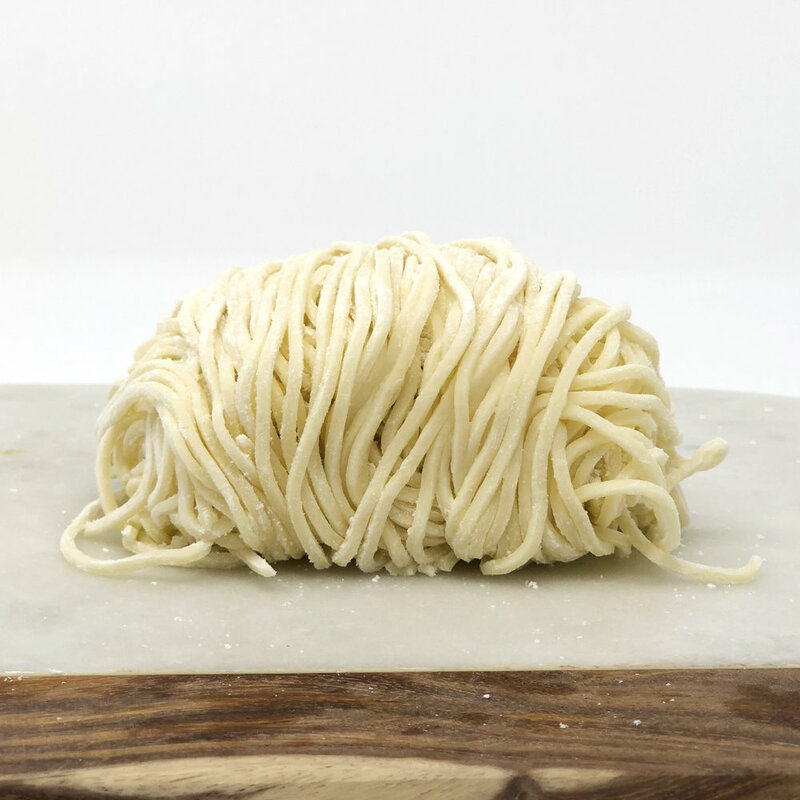 At Sincere Orient, we believe that there are four key ingredients to crafting our noodles. 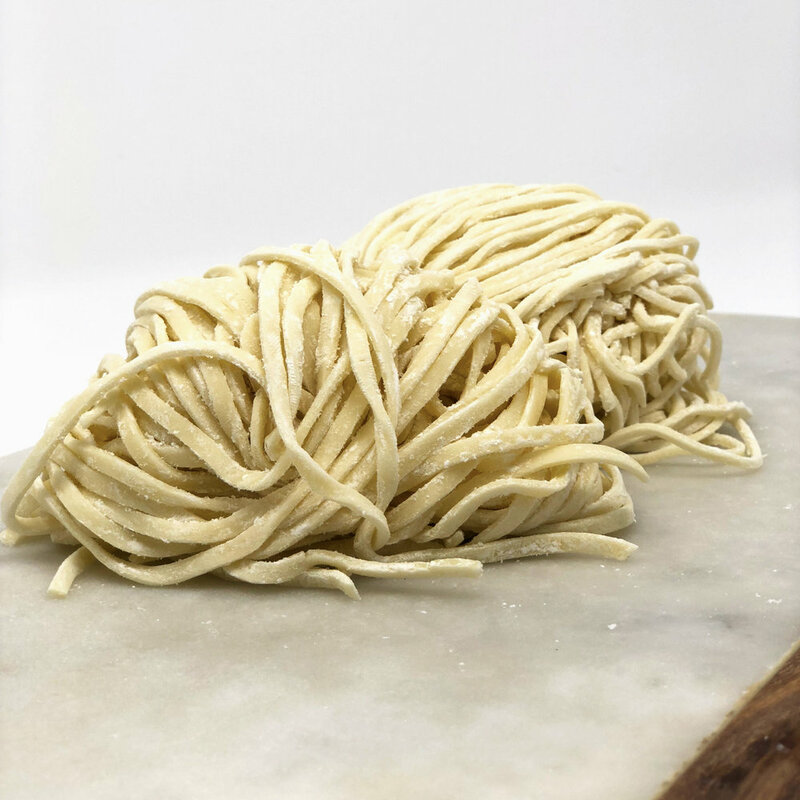 We strive to keep these values every day to deliver nothing but the best to our chefs. 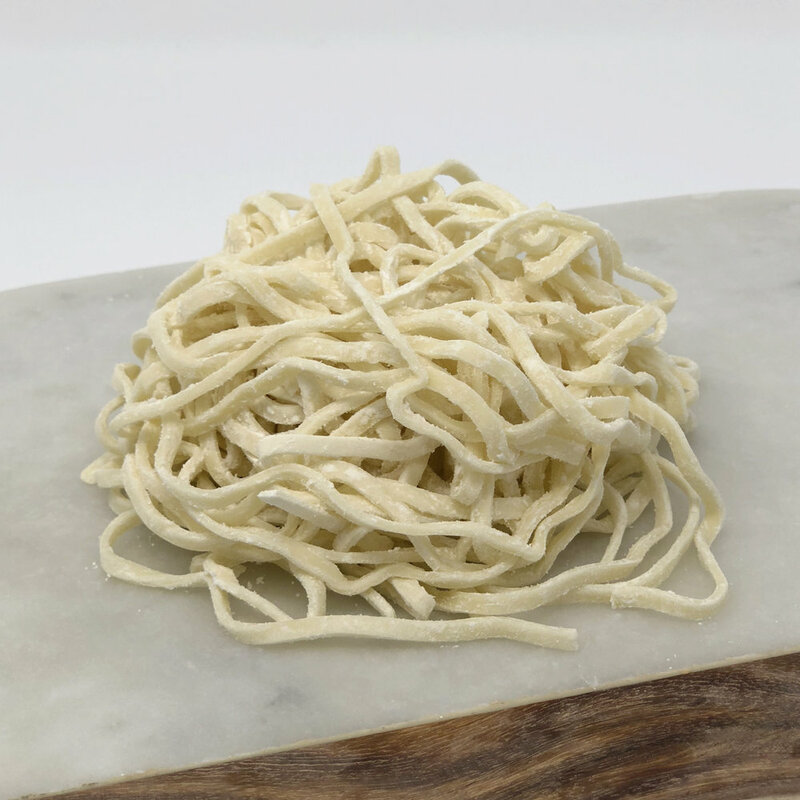 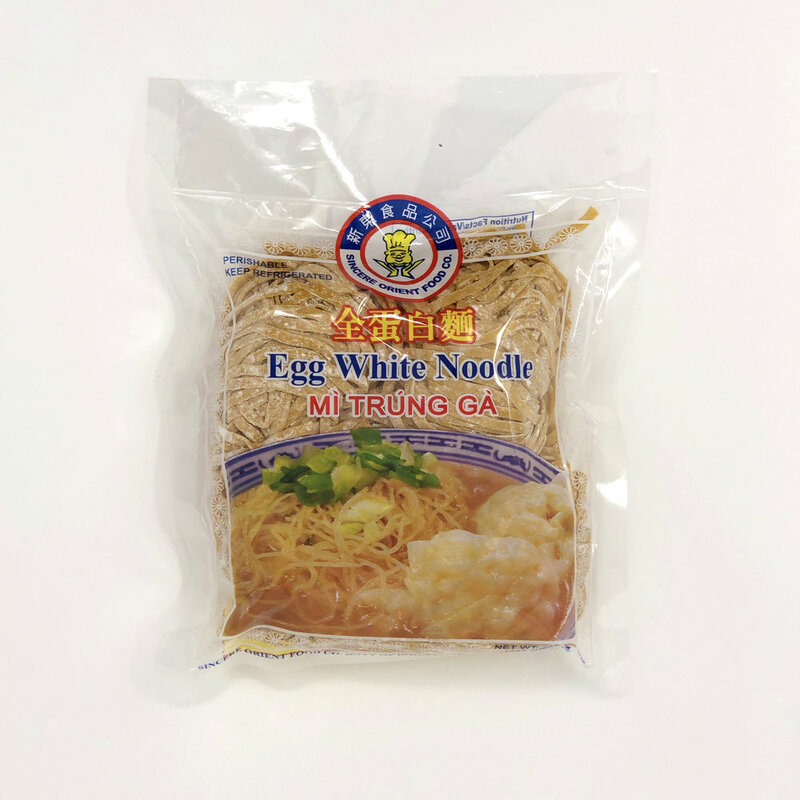 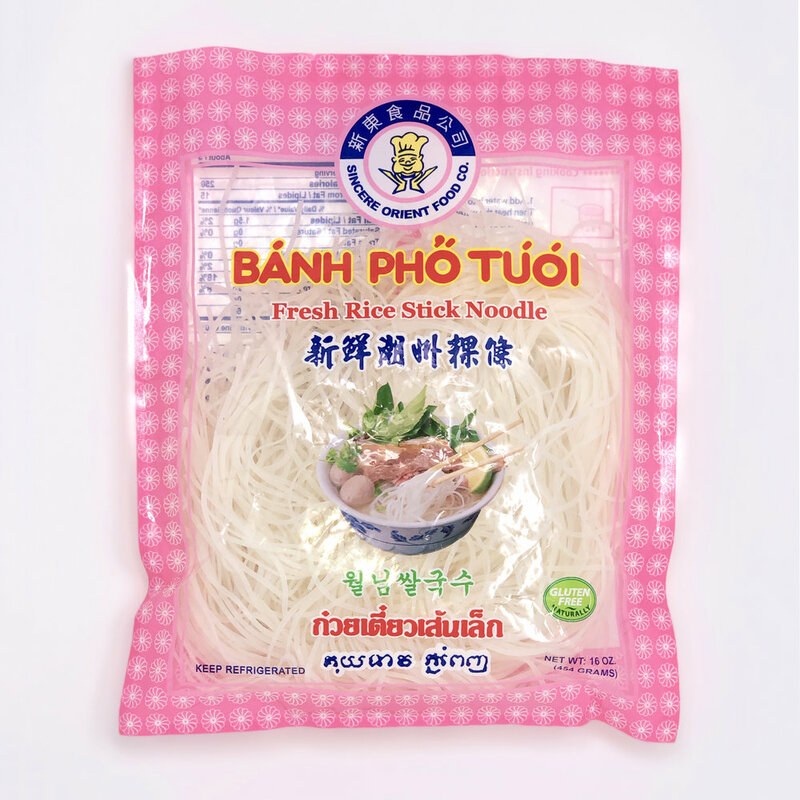 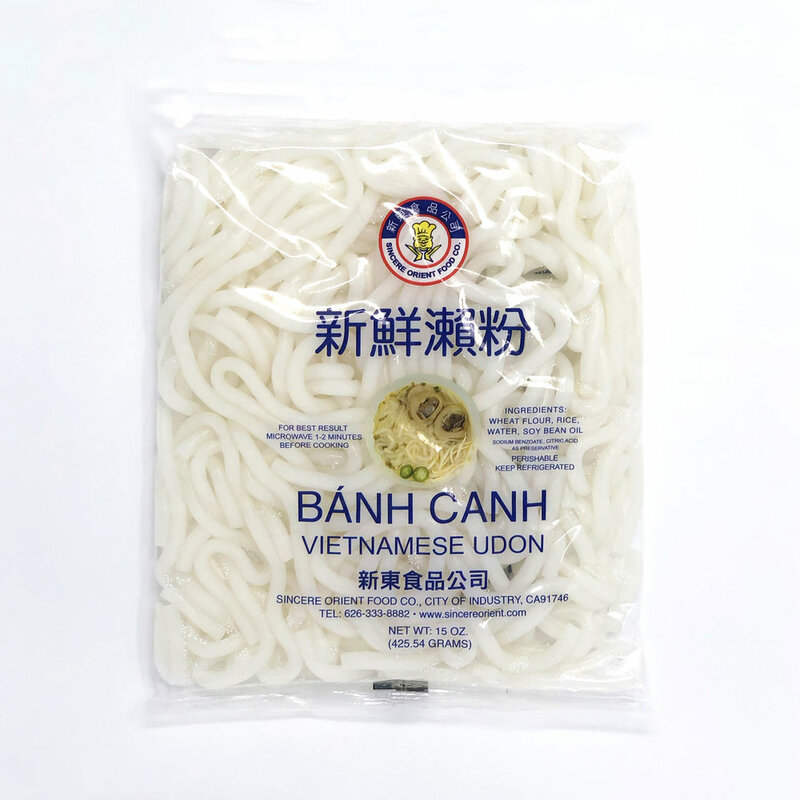 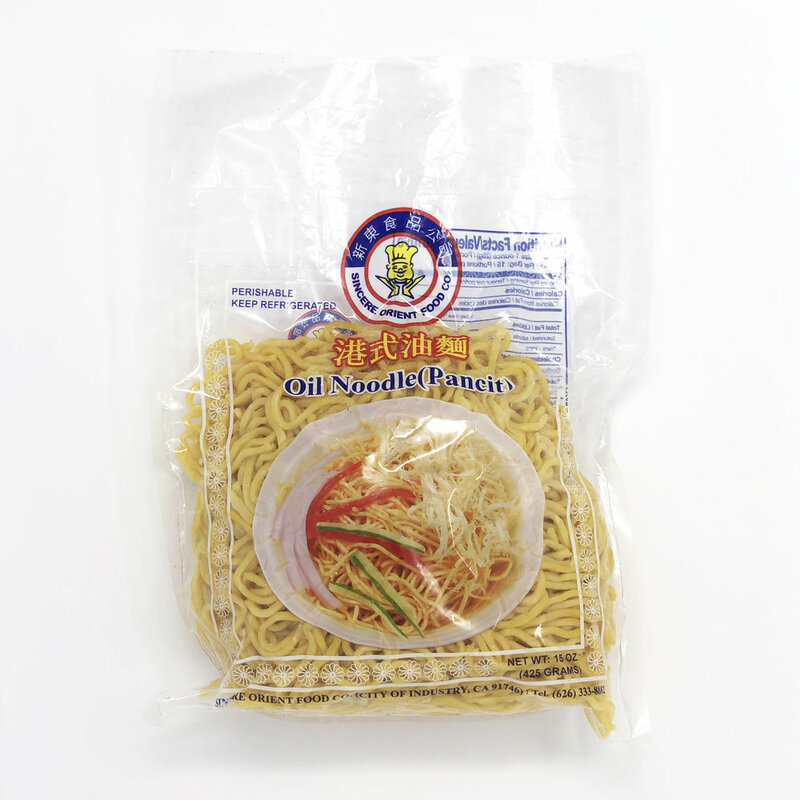 Our noodles can be found at most major Asian grocery markets and many Asian cuisine restaurants.